I’m excited to share the details for the February Giveaway with you! February is a great time of year to commit to healthier habits by eating cleaner recipes. 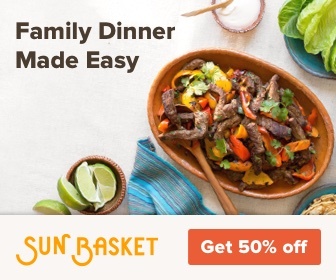 We want to help you do that easily, so keep reading for a chance to win a $100 gift card to SunBasket.com! Every month, I team up with my favorite bloggers – Susan at Organized31 and Andrea at Homemade for Elle to thank our readers with a giveaway. This month, we are giving away a prize that I am sure most people would love – free food! 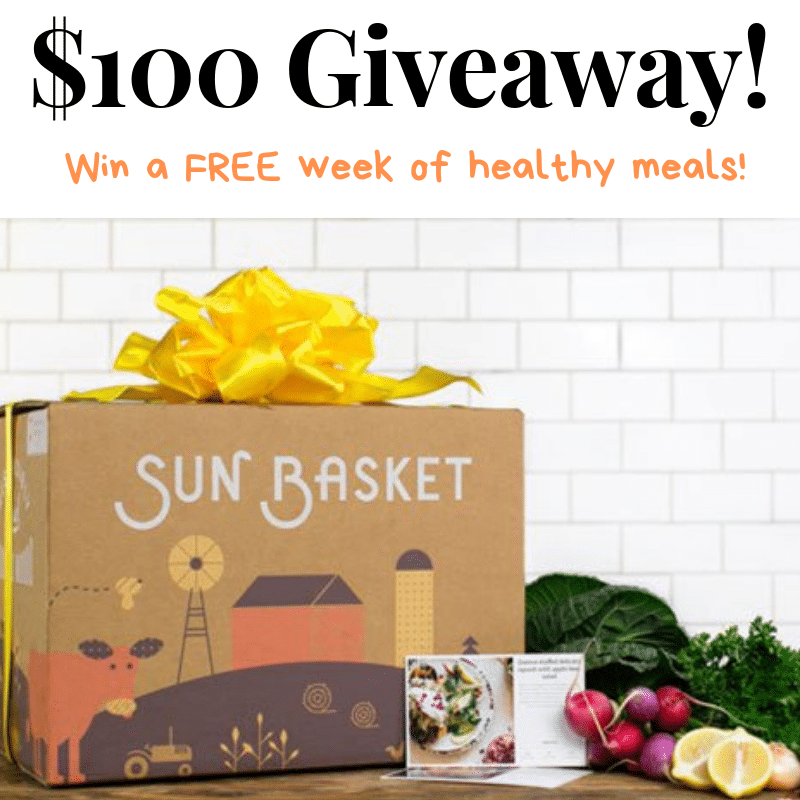 The winner of this giveaway will receive a $100 gift card to Sun Basket, a healthy meal delivery service. Sun Basket is a specialty meal delivery service that focuses on organic produce. When you signup for Sun Basket, you get to pick from 18 weekly recipes that are designed to take 30-minutes or less, and Sun Basket will deliver the ingredients and recipe to your door. All of Sun Basket’s recipes are clean eating, 99% organic, and 100% non-GMO. If one of your resolutions for 2019 is to eat healthier, this is a great way to get some ideas to get you started! Use the Rafflecopter below to enter for a chance to win a $100 gift card to Sun Basket! Contest runs from February 6 – 28th. Open to US Residents only. a Rafflecopter giveaway Good luck!